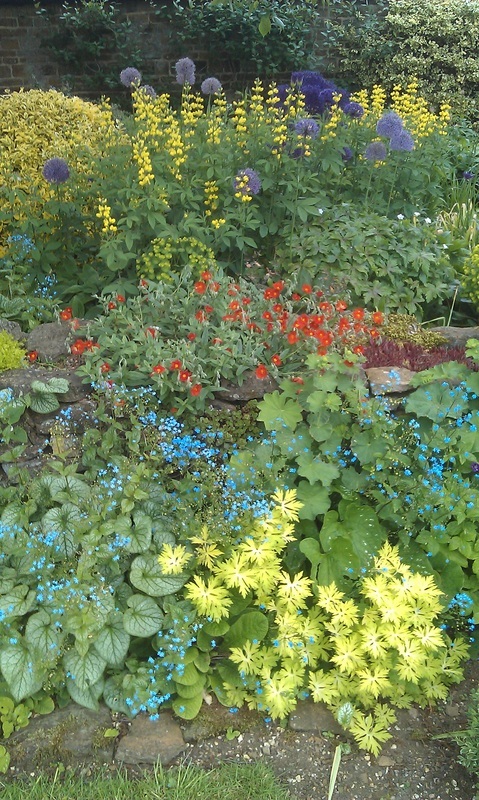 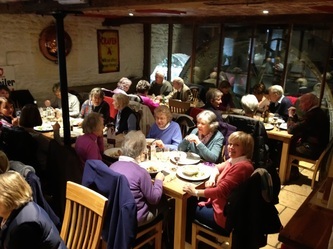 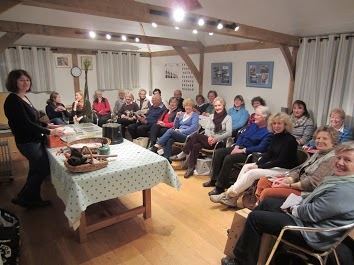 A gallery of pictures of Valley Gardeners' trips and events for 2013 Click on each picture to see its caption and enlarge it. 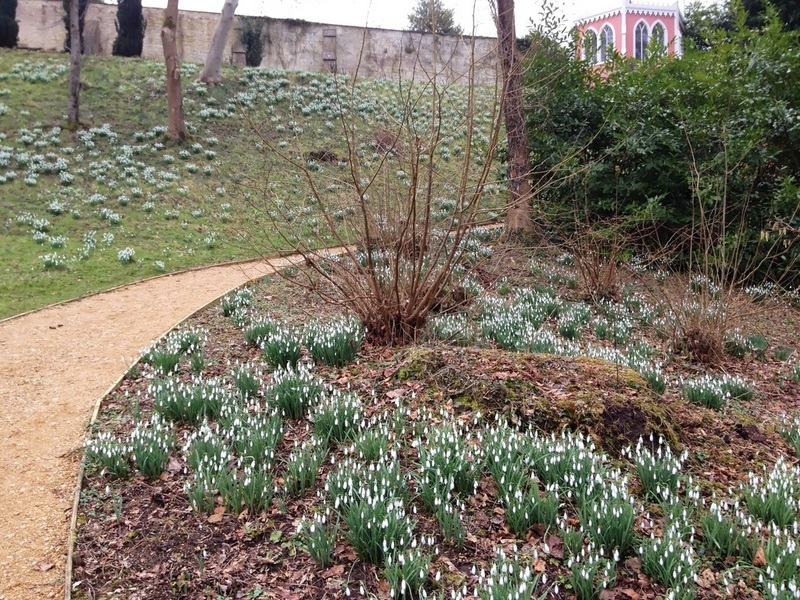 ....our first visit this year; to the snowdrops of Painswick Park. 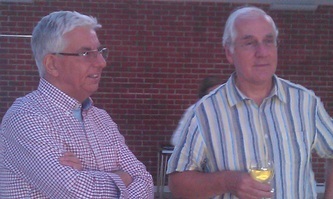 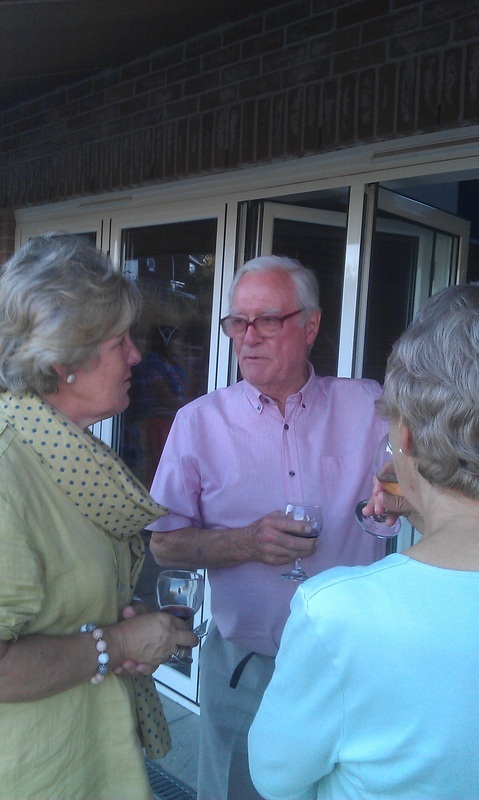 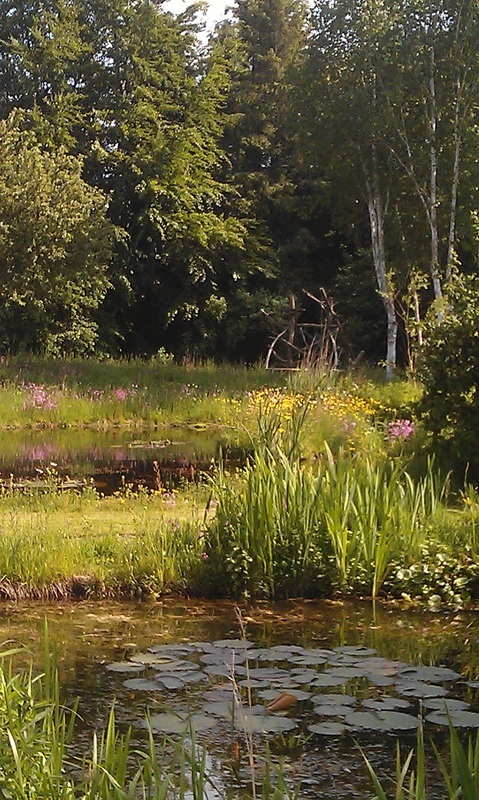 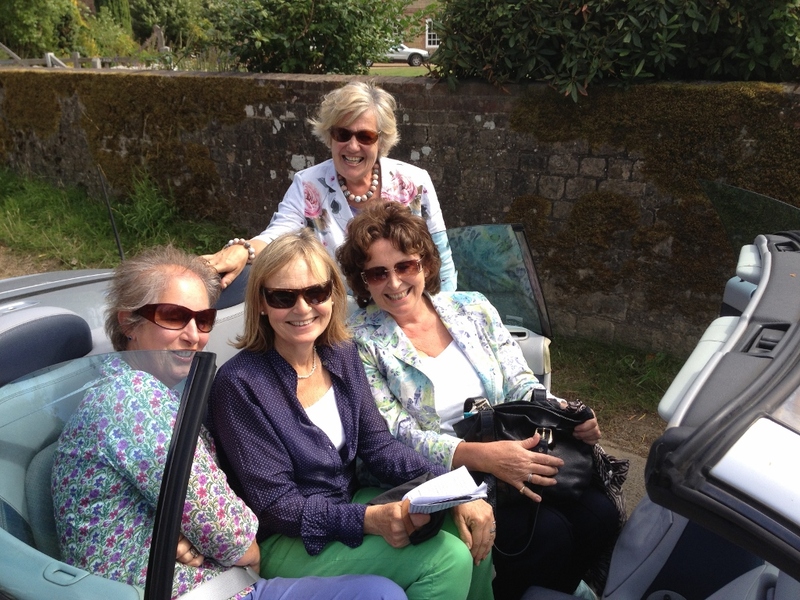 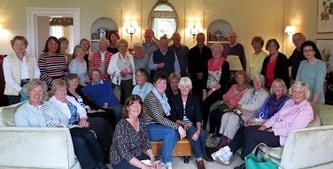 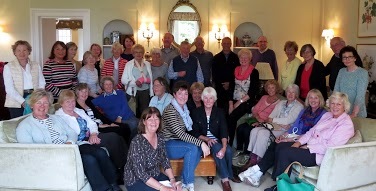 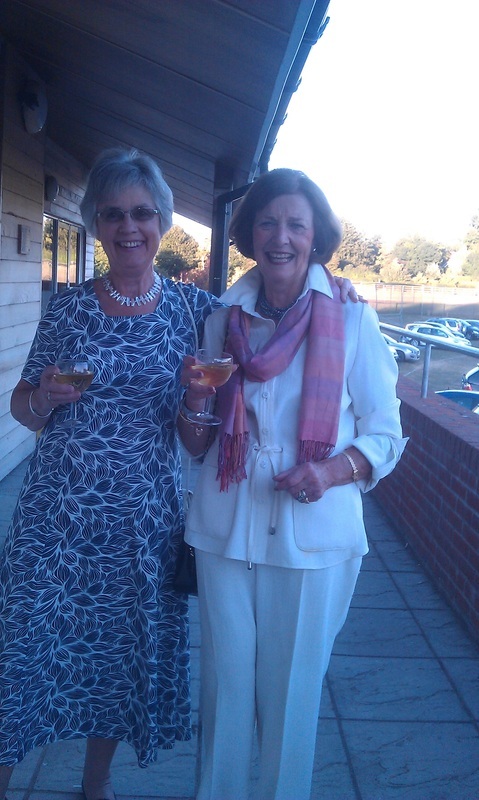 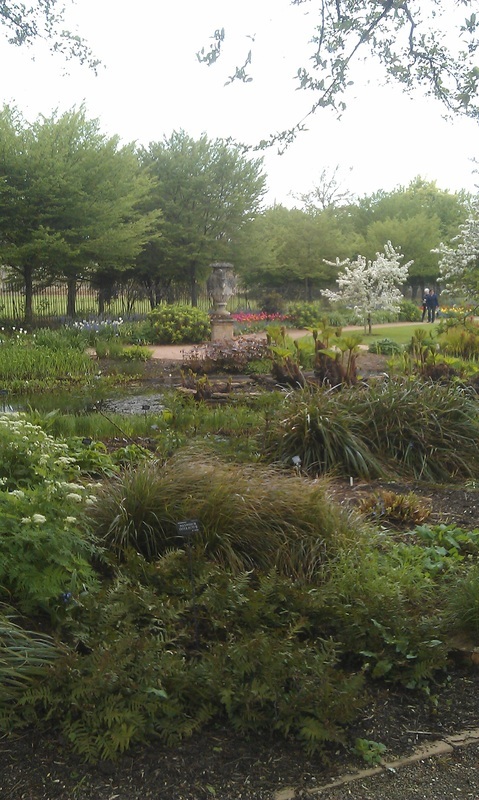 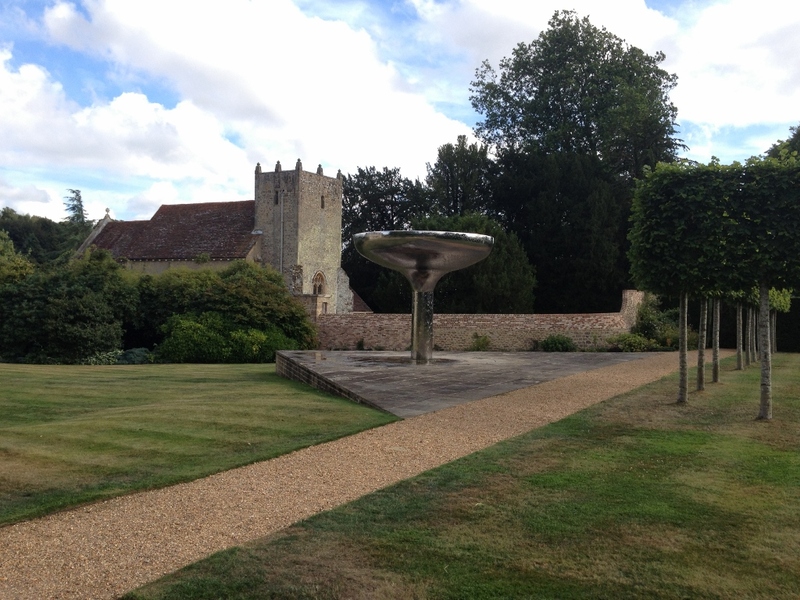 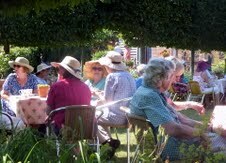 A visit to Lower Mill and Longmead House, Longparish in early June. 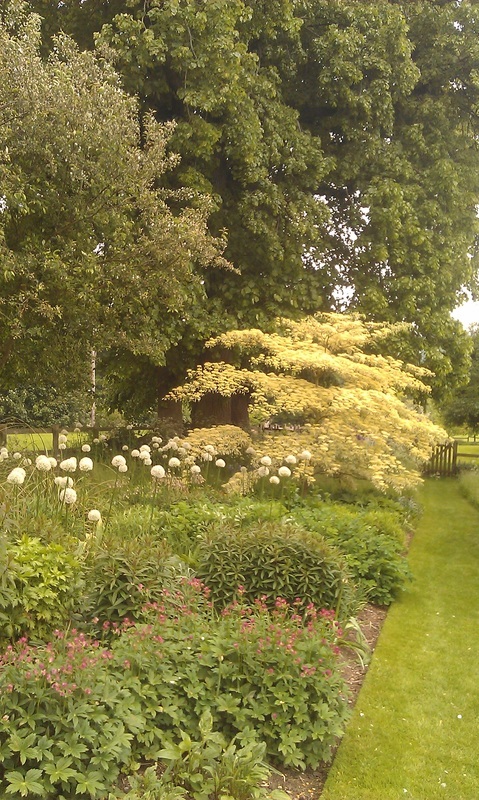 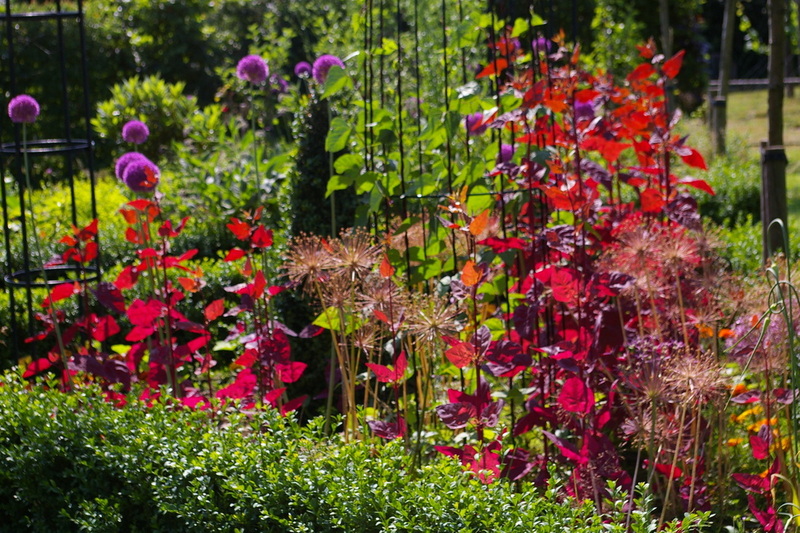 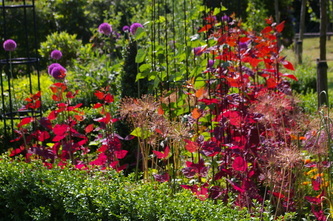 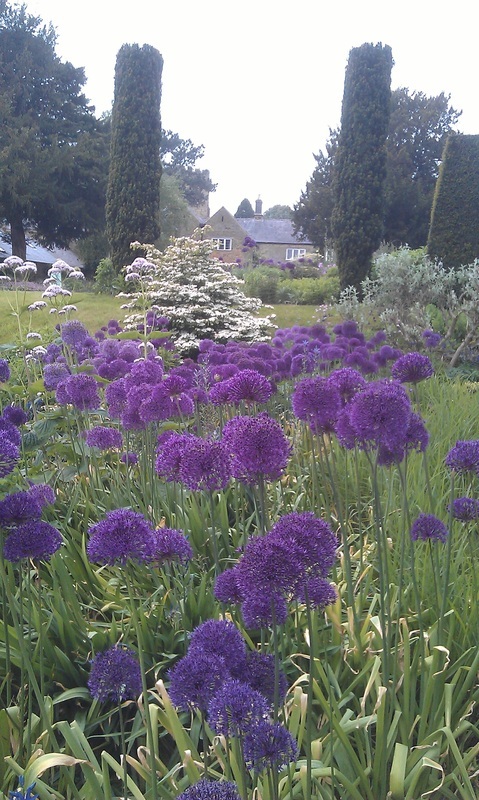 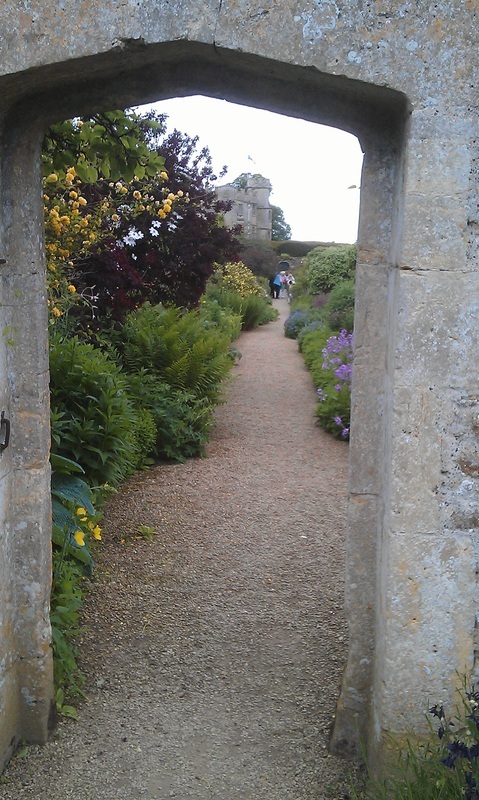 our last garden visit of the 2013 season was to Woolbeding near Midhurst. 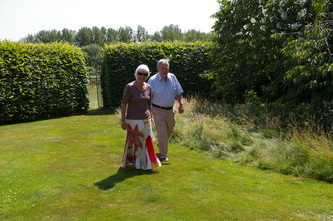 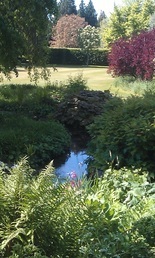 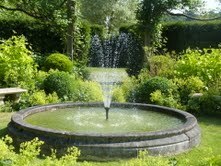 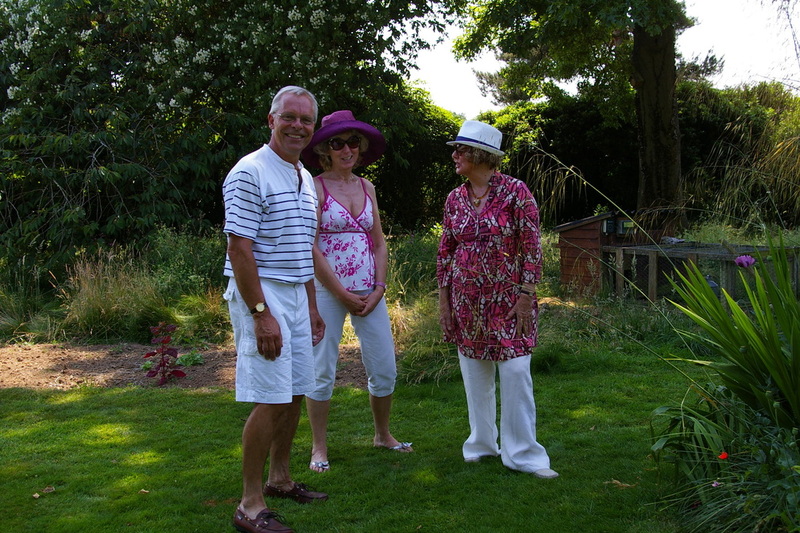 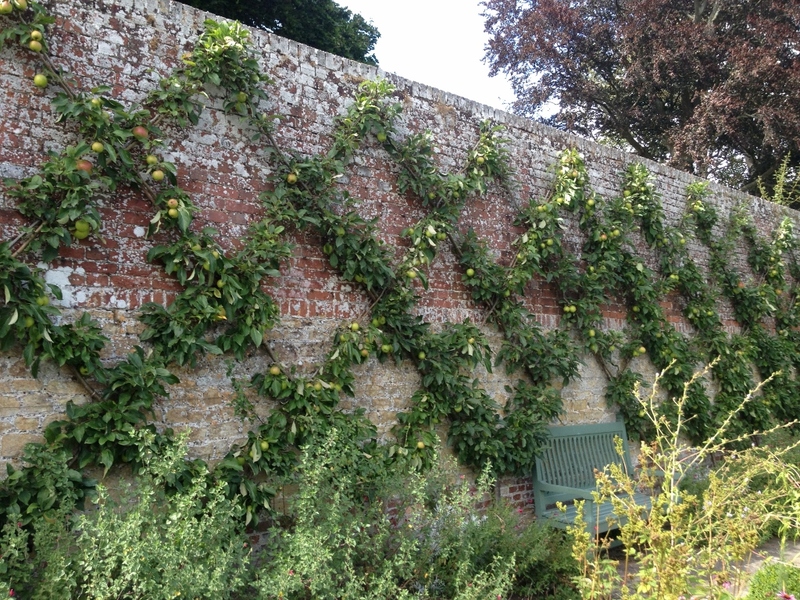 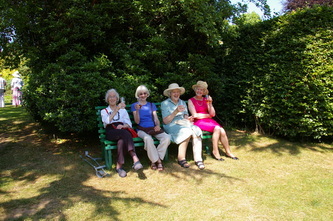 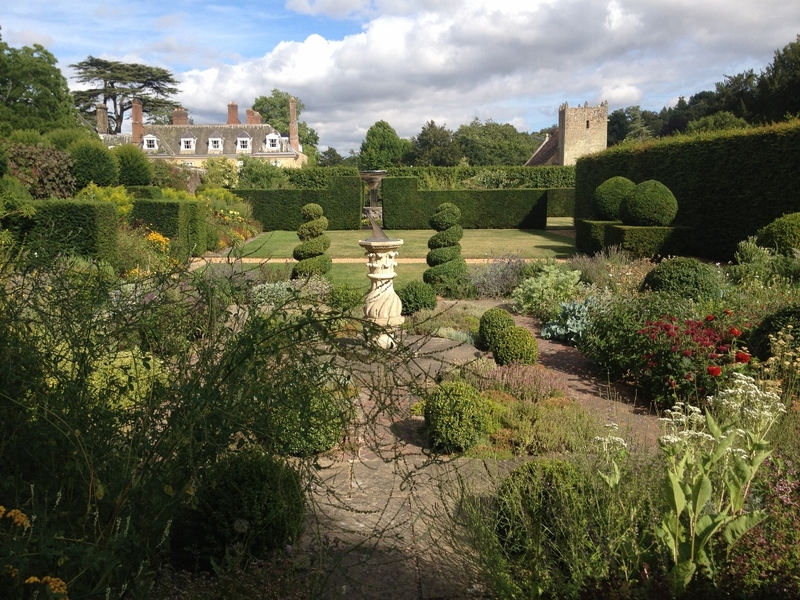 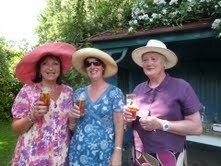 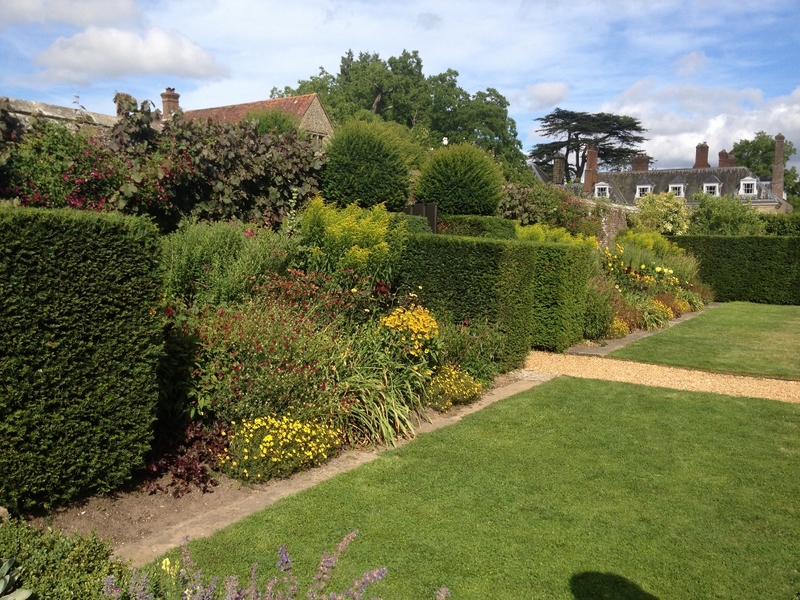 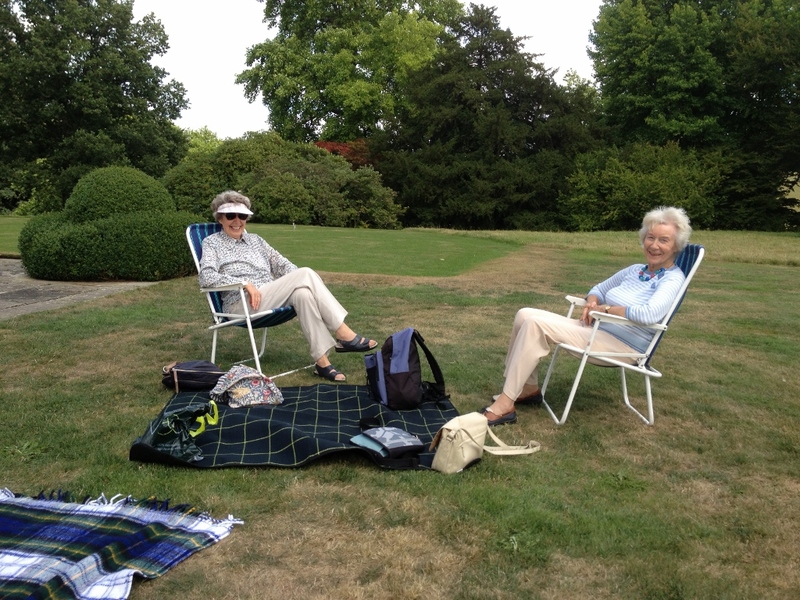 We loved the stunning gardens and enjoyed tea on the lawns in warm sunshine. 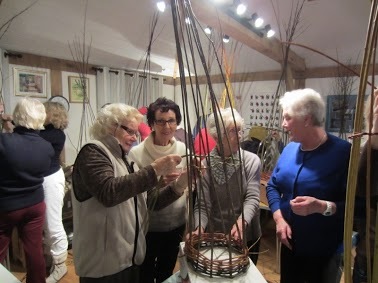 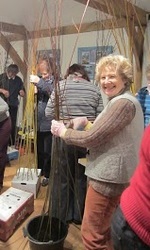 and then there were the evening meetings, perhaps the most memorable; the "wild" Willow weaving workshop in March! 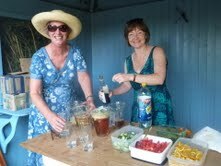 Our last evening meeting of the year: "Here's one I made earlier....the sequel!" 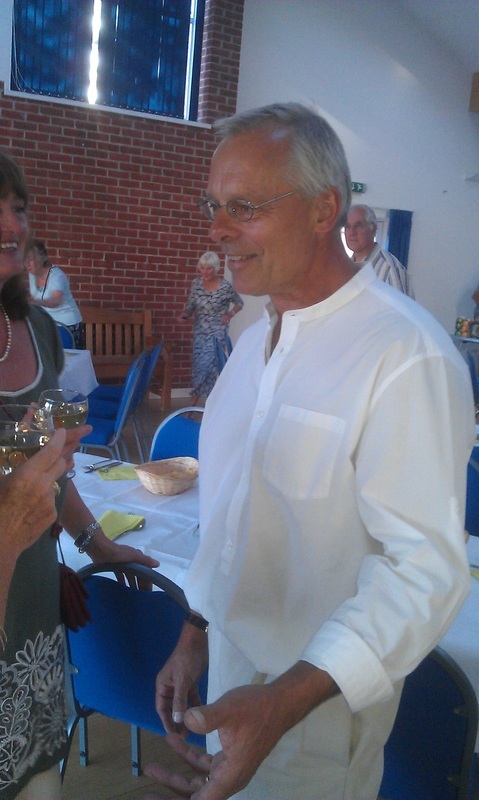 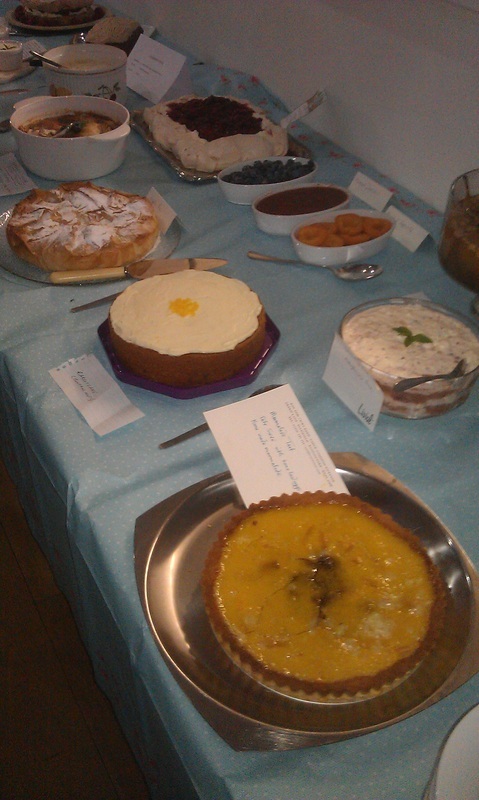 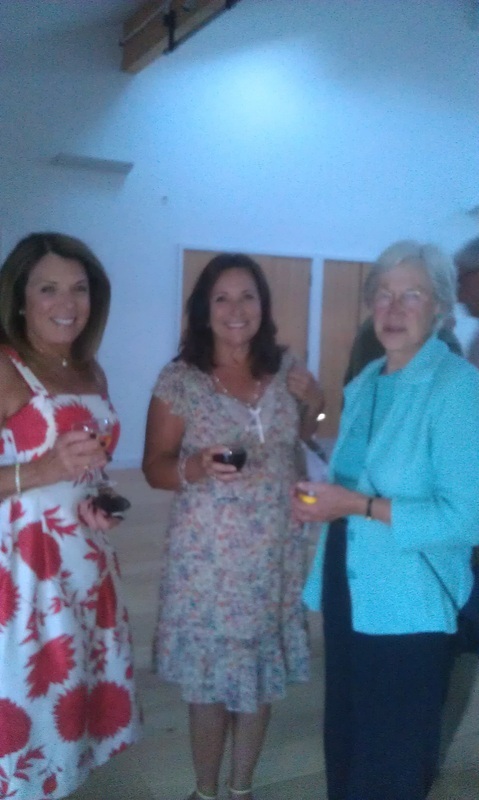 We had such a fun evening at Easton Village Hall with 50 members and guests enjoying good company and excellent food, provided by the talented growers and cooks who make up The Valley Gardeners. 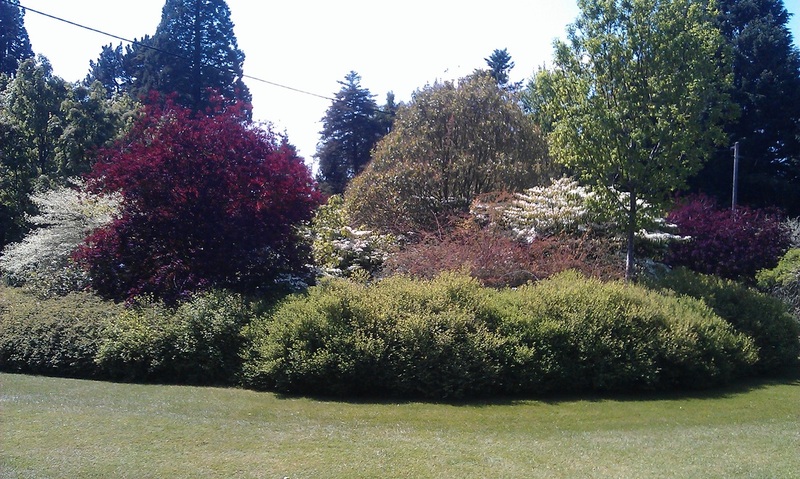 Click on the photos below to see a larger image.